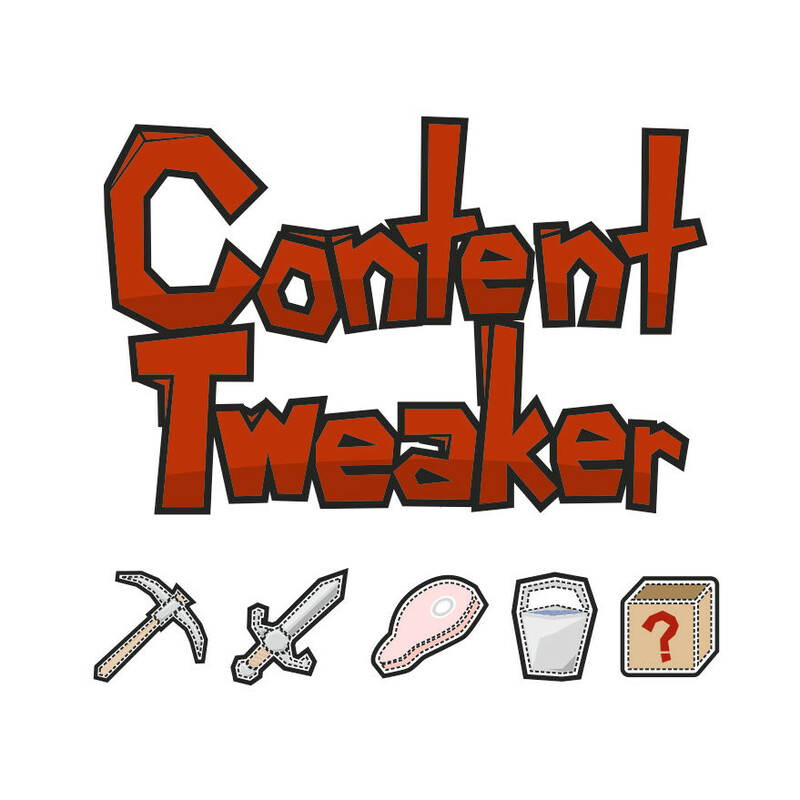 You've got a space before the # that file say it's loader is "r contenttweaker" which is not "contenttweaker"
How do we set an items description? I presume it's another lang property however the docs do not have any sort of table outlining all possible properties and there is no mention of the description. Is it possible to have a resource pack override the material colour settings? Sorry, you kind of lost me there. How would I go about doing those things? I have forestry and Immersive engineering and was wondering if I could make a tin grit with a proper forge dictionary entry that would make Immersive Engineering recognize it and make it processable with the crusher. I have no knowledge of coding by the way. Please forgive me for my knowledge of English. In 1.10 it means you're not putting your Contenttweaker scripts in the right folder. Thanks. Another question. Is it possible to create ores? Moreover, what would appear in other worlds. on example on Mars from GalactiCraft? How do you sort created blocks/items? Are each custom thing given its own file, all custom blocks put in one file, or all custom things put in one file? And what do I name the file(s)? I couldn't find the answer anywhere and I feel pretty stupid asking this but I don't see any other way. Update CraftTweaker, it appears I forgot to put a lower bound in for it. Hello, i think craftTweaker adds the possibility to add items to the OreDictionary, so it is technically possible to create a new ore using both mods? If so that would help me a lot with upcoming modpack.